← 2016 Brings a Little Traveler & Future Coffee Drinker. 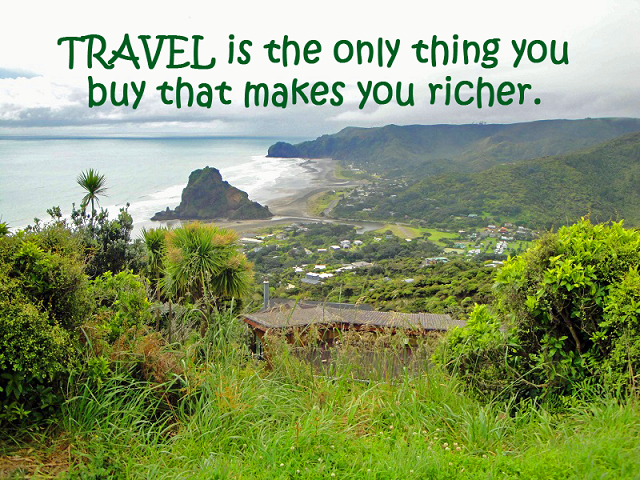 Travel Quotes Inspiring the Wanderlust In Me. Wanderlust. That is something I have experienced my whole life and will happily continue to do so. 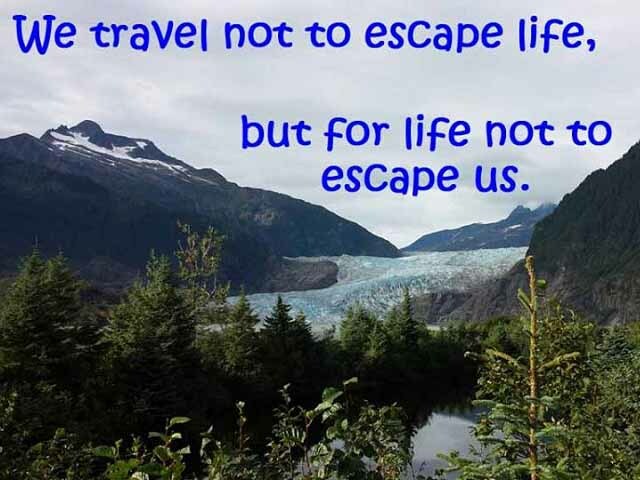 One of the things that feeds it is all the travel quotes and memes that fill up my Twitter and Facebook feeds these days. 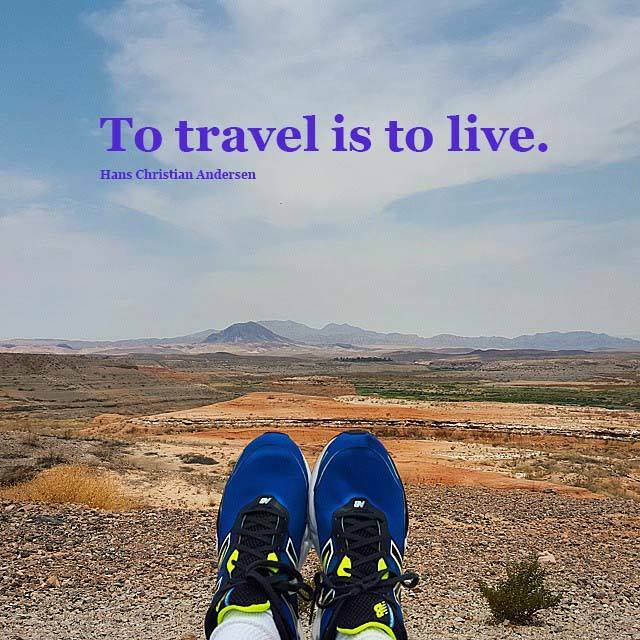 These quotes are meant to inspire and show how you should be experiencing travel and everything the world has to offer. They definitely affect me in a positive way. Below are some of the ones that I have come across often and/or are the ones that really inspire me to get back out on the open road and explore. 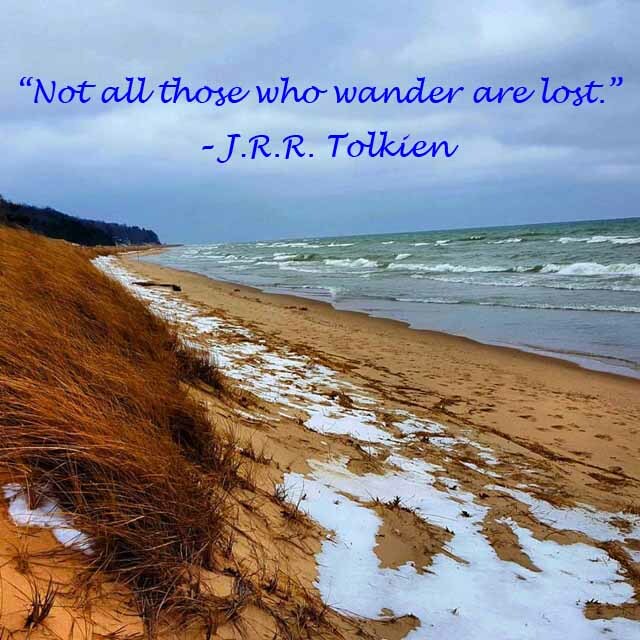 What travel quotes bring out the wanderlust in you? This entry was posted in quotes, travel and tagged quotes, travel, wanderlust. Bookmark the permalink.